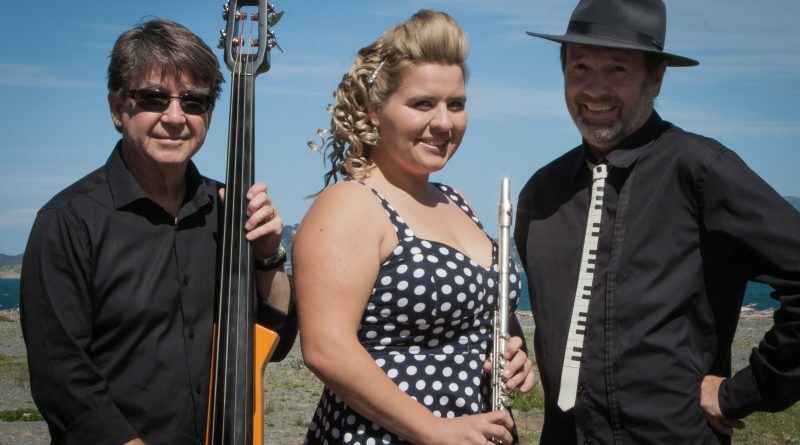 East Side Jive play swing, jazz, soul, blues, jive, and pop, with songs ranging from Peggy Lee to Led Zeppelin, Nat King Cole to The Dead Kennedys, The Beatles to Ray Charles, and many more to many more. But not as you know them. Expect Alternative Versions – it’s more fun that way! Fronted by Tineke Snow on vocals, flute, and percussion, with Jeremy Winter on piano and Murray Costello on bass. 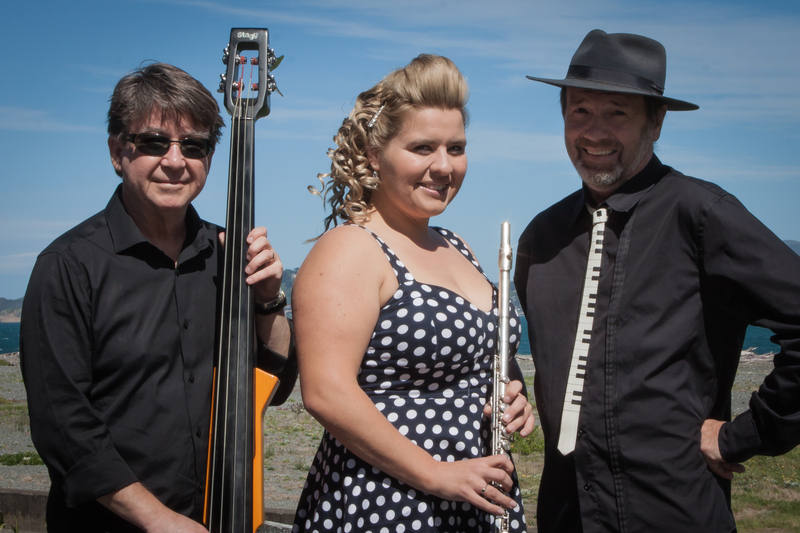 Tineke has sung with the Harbour City Showband, California Dreamers, Razaband and Brasso & Friends. 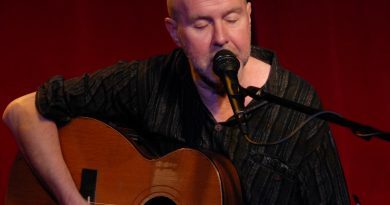 Jeremy has mastered both the black and white keys in a variety of jazz, rock and funk bands, and Murray has twanged 4 strings for punk, pop, indie, urban folk, Americana, Kiwiana, and country groups. 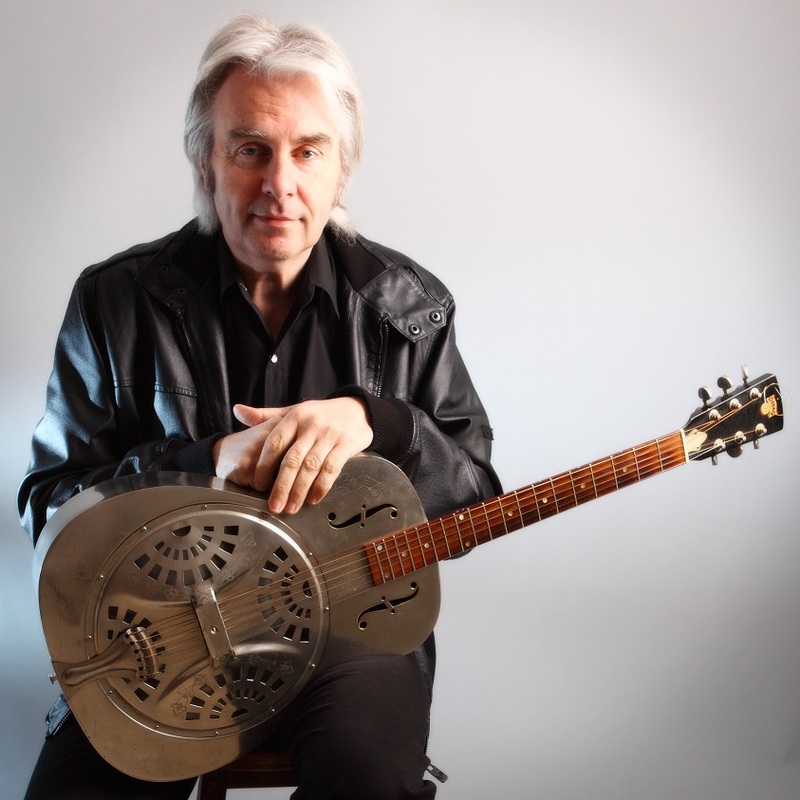 To open the show this month we have a feature spot from Hawkes Bay troubador Alan Downes who has now recorded 3 CDs of original ballads, and is working on songs for a fourth. Born and raised on farms and stockyards, one day he got the urge to sell up and move south to the big city. 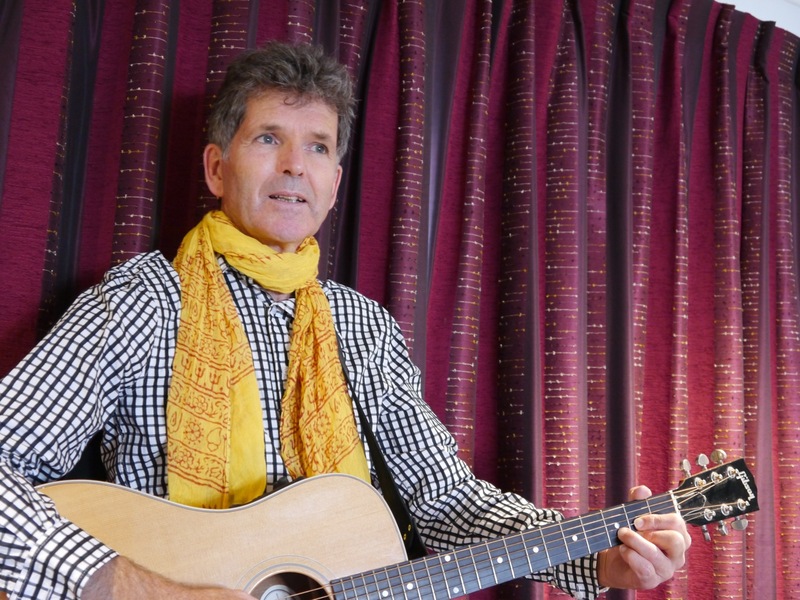 In true troubador fashion his ballads are based on the stories & yarns of people he's met and places he's been, about times and events, good and bad, that we need to remember, about life in the back-blocks and the things we've forgotten, all spiced with a dollop of humour and a little nostalgia. 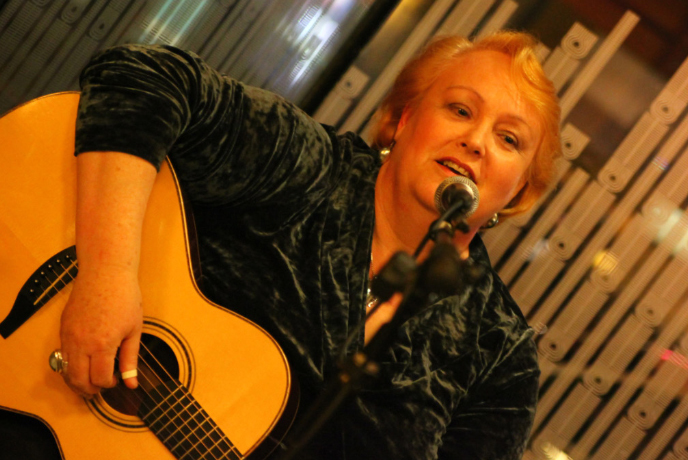 Sue Harkness sings a mix of traditional and contemporary Folk and Country songs with her Joan Baez/Joni Mitchell style soprano voice, supported by solid finger-style guitar playing. 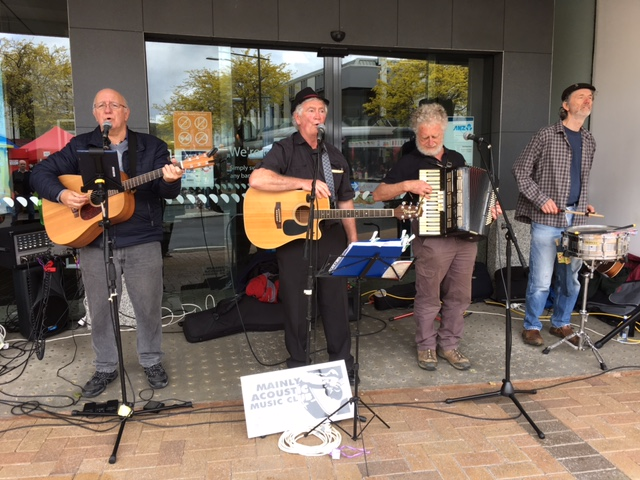 Sue is also president of the Wellington Folk Festival Committee, which has been running for more than 50 years. 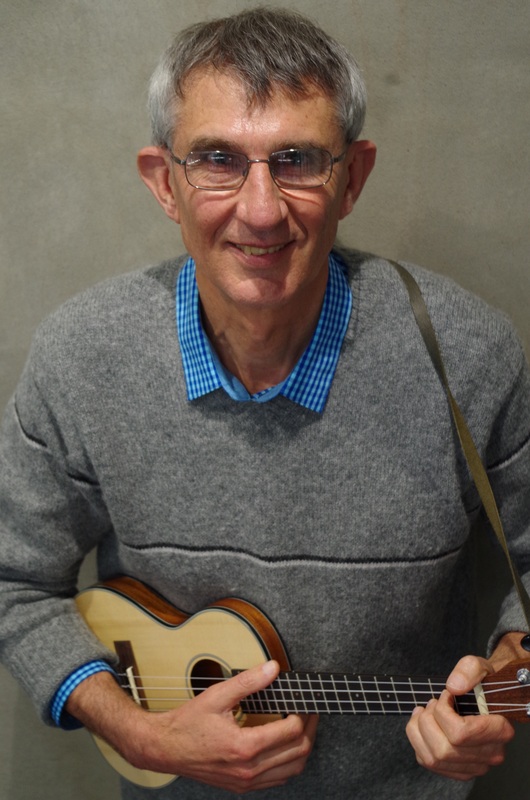 Tim & Tevita, who feature committee member Tim Thorpe (ukulele, penny whistle, vocals), and Tevita Niupalavu (guitar, BVs), peform songs from a repertoire of standards, parodies, and originals, in a mix of Blues, Folk, & Pop genres.